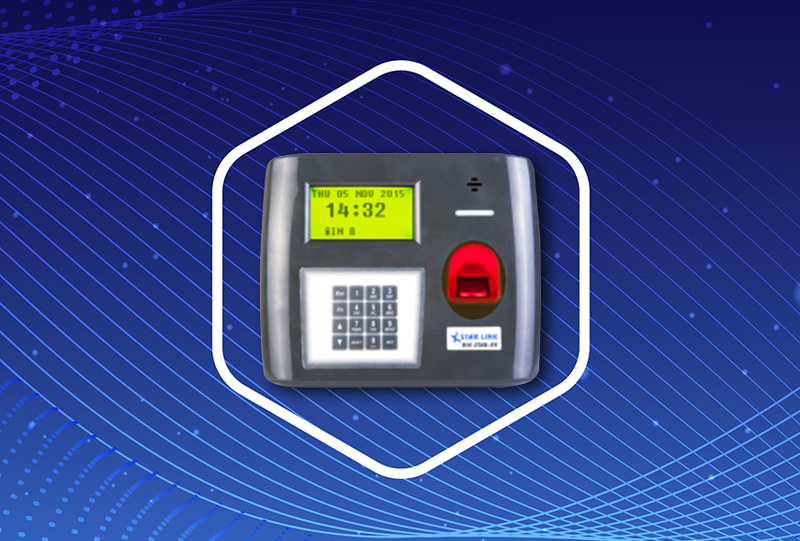 Biometric Attendance Machine is now used by nearly all of the top-rated organizations to efficiently track the working hours of their employees. Having an attendance management system is a must for every organization regardless of its business, size or location. Without attendance management, it is impossible for an organization to effectively manage their employees. With time and inception of new technologies, the ways we use to do things keep s on changing. Now with the biometric attendance system, it is very easy for any organization to easily and effectively track their employee’s attendance. Let’s start from the beginning, at first, the attendance was just taken on a paper with a name or a signature. Now, I don’t need to tell you how ineffective and tedious of a task this can be. Next comes the IDs and Keycards which is still a good way of attendance management but due to ‘Buddy Punching’, organizations were still having some efficiency issues. So ‘Buddy Punching’ is basically your co-worker using your ID or Keycard and using it to mark your attendance in the attendance machine. Apart from that Keycards and IDs can’t provide the level of security which is required by top organizations. So then thanks to technology, biometric security systems came into the picture. Biometric devices provide a higher level of security and ease of management for the company. As the biometric security systems require the employee’s unique physical attributes as their passwords, it can’t be fooled with buddy punching. Like all the methods before Biometric Attendance System, the attendance of employee is stored in a secured database. With modern Human Resource Management System (HRMS), “The Management” can track the employees more effectively and smartly. All the employees are required to provide their fingerprints and its saved in the database. After that whenever any employee uses the attendance machine to get access, the system matches the fingerprint and provide access as well as mark attendance. The complete system can very effectively work as an access control system with employee fingerprints saved in the system to provide them with different level of access. Overall, in coming times, Biometric Attendance System is the future and will be a common sight at every small or large organization.